On Tuesday Samsung have launched its new Smart phone in the market. 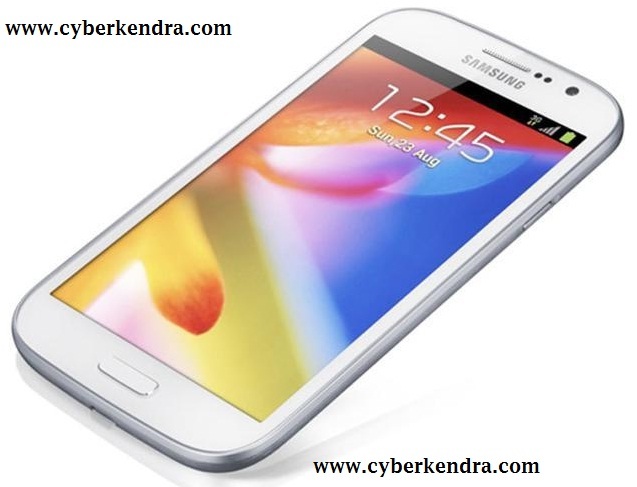 It is based on Android 4.1.2 and have 5 Inch WVGA display Smart phone also having 1.2 GHz dual core processor, 1GB RAM and 8 GB Internal Memory. Company have not disclose the price of this gadget till yet. Samsung have given tuff competition in respect of camera option. 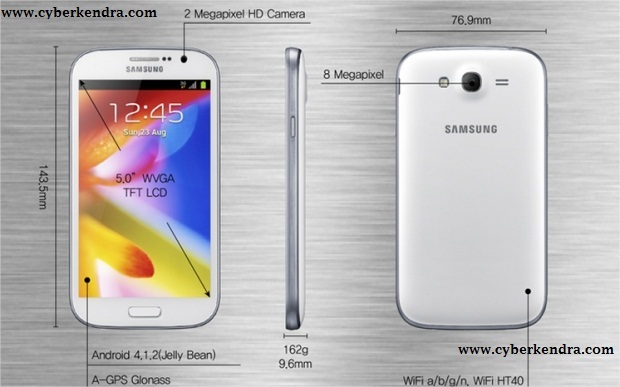 Galaxy Grand having 8 megapixel rear camera and 2 Megapixel front camera. As it is based on Android 4.1.2 so maximum number of are compatible with it. Additionally, it have Directs calls, Popup video, also can be used of virtual assistant S voice. It is available in both single and dual SIM variety. In dual SIM if user is calling from 1 SIM then user can make call or receive call from another SIM also. 8 megapixel Rear camera and 2 megapixel front camera. WiFi, Bluetooth, USB, HDMI, GPS, DLNA.